We all have used watchOS 4 and well aware of its features and how to use them. Eventually, now we have a new update for Apple watch that is watchOS 5 with extra-ordinary features and improved performance. So today we will discuss how to customize Apple Maps Navigation Alerts on watchOS 5. If you remember while we turn on Apple Maps navigation there was only one single option and we have to enable it no matter we are driving or walking or using CarPlay while driving. But in watchOS 5 you will get three different options to customize alerts. If you are walking on the street and need Apple Maps then customize alerts to Walking. While driving set alerts to Driving or CarPlay is enable while driving then also there is an option available for you. 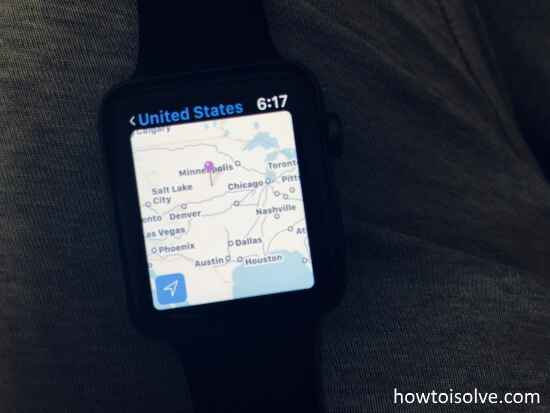 Don’t get confused once you will customize Apple maps navigation alerts on apple watch then you will get the idea exactly what it is. Step 1: From iPhone, launch “Apple Watch” app. Step 2: On the bottom, click “My Watch”. Step 3: Locate “Maps” and open it. Step 4: Now depending on your current condition set the alerts, “Driving” or “Walking” or “Driving with CarPlay”. Select one. Step 5: Last option you will see “Transit” which means when you enable this feature you can see maps on your Apple watch too. If you’re addicted to CarPlay then there is good news for you. 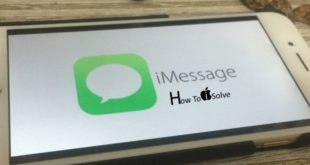 The iOS 12 brings the best update for CarPlay users. Previously CarPlay was only compatible with Apple Maps so if you like it or not, you have to go for Apple Maps. But with iOS 12, the CarPlay is extended with two major navigation applications, Google Maps, and Waze. So have a safe and happy journey!! Hope you enjoyed and using Custom Settings for Turn alerts on your Apple watch while using apple maps online or Street view apple maps.